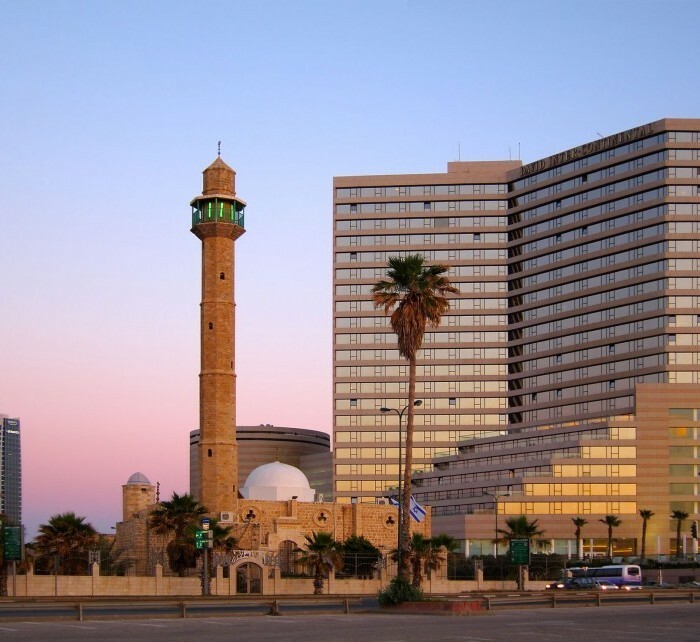 Anyone looking to visit Tel Aviv will find a modern city full of life and hot, sandy beaches. You won’t be bored by the exciting night clubs, busy markets and latest shopping outlets. Whether looking for history or modern culture, tasting traditional seafood, looking for a bargain in one of the many street markets or visiting a museum, Tel Aviv is the perfect destination. If you want to visit Jerusalem, the most sacred place in the world, it is just a 40 minutes way. Book cheap flights from Tbilisi to Tel Aviv with Fly.ge. We offer low cost airlines tickets such as Wizzair, Ryanair as well as traditional airlines tickets. The informational table of direct flights contains the information about the cheap direct flights from Tbilisi to Tel Aviv organized by the airlines. The flight schedules of the airlines help to plan a trip in a easy way and find the cheapest flight from Tbilisi to Tel Aviv. Knowing the low cost airlines‘ schedule from Tbilisi to Tel Aviv, you may perform a more detailed search for the cheapest flights. While selecting the flight, Fly.ge suggests paying attention to the flight schedules of the low cost airlines such as Ryanair and Wizzair. Normally, the low cost flight airlines operate low cost flights on business days; therefore, while searching for the cheap flight tickets, it is important to select the flights operated in the beginning and end of week. To obtain the cheapest flight tickets, it is recommended to book them not later than 6-8 weeks until the date of flight with the low cost airlines.